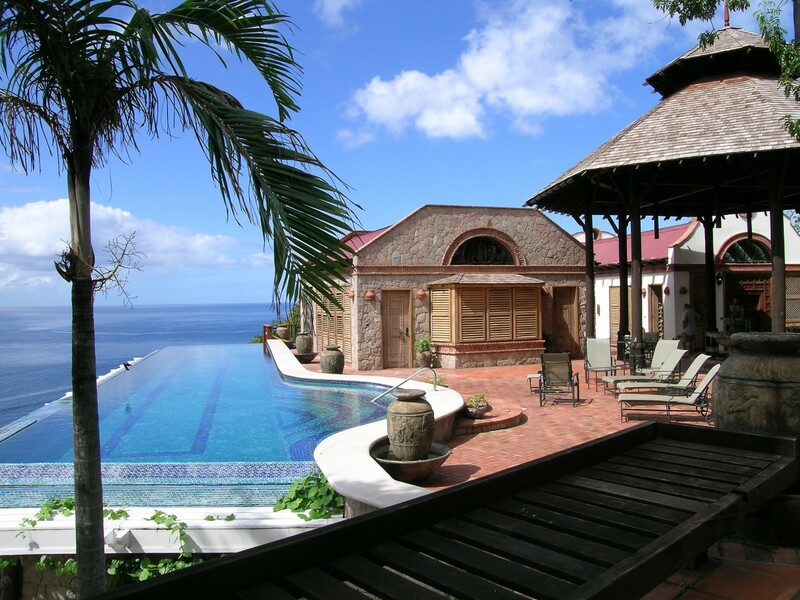 Villa Caille Blanc in Soufriere, St Lucia is a luxury estate situated in a prime location, a few minutes to the town of Soufriere, the pristine Anse Chastanet beach and boasting amazing views of the Piton Peaks and the endless Caribbean Sea. 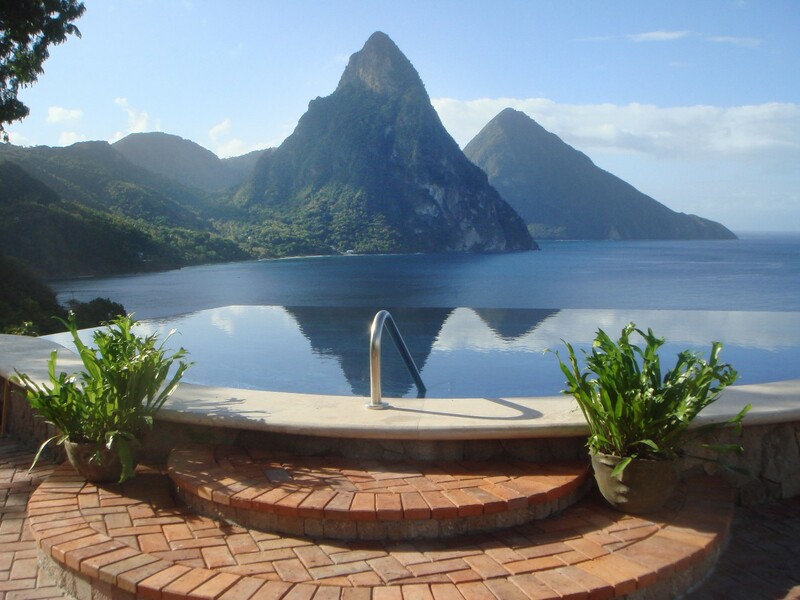 Plunge into the crystal-blue 65 foot infinity swimming pool and allow yourself to relax. 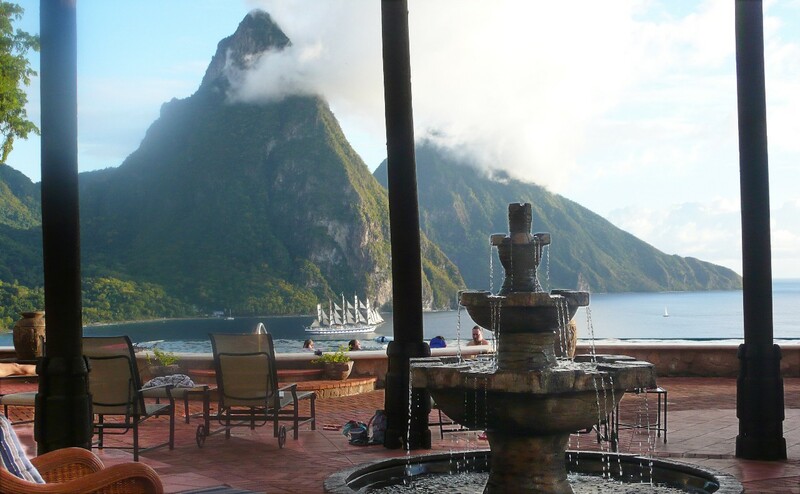 Enjoy the traditional and fine creole cuisine daily prepared by the excellent St Lucian cook and share memorable moment with your cheerful guests in one of numerous terraces surrounding the property. 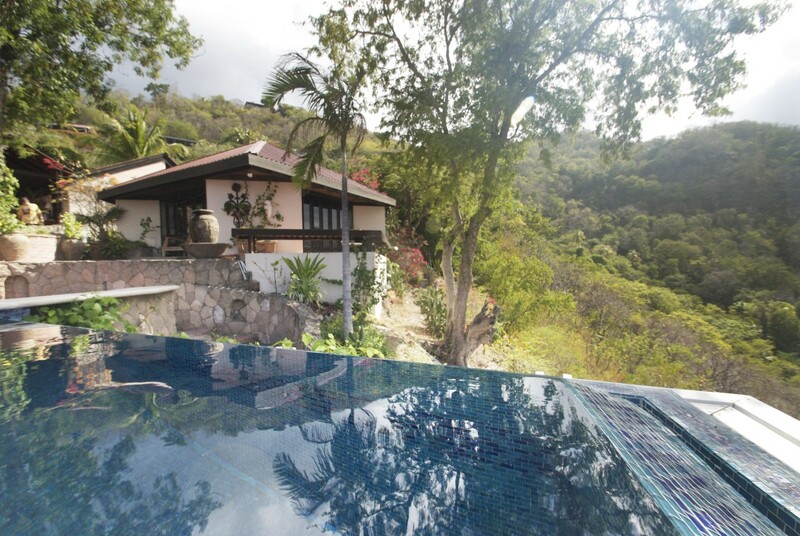 The garden is fully furnished, planted with tropical trees and flowers of hundreds fragrances and runs with the sounds of the fountains and the waterfall. Inside has been designed by a world class New York designer and features worldwide masterpieces and furniture; US, Afghanistan, India, China and Japan; giving to this unique home a strong identity. The 5 bedroom suites are spacious, open out onto private porches and terraces, with refined bathrooms and high quality bedding and linen. 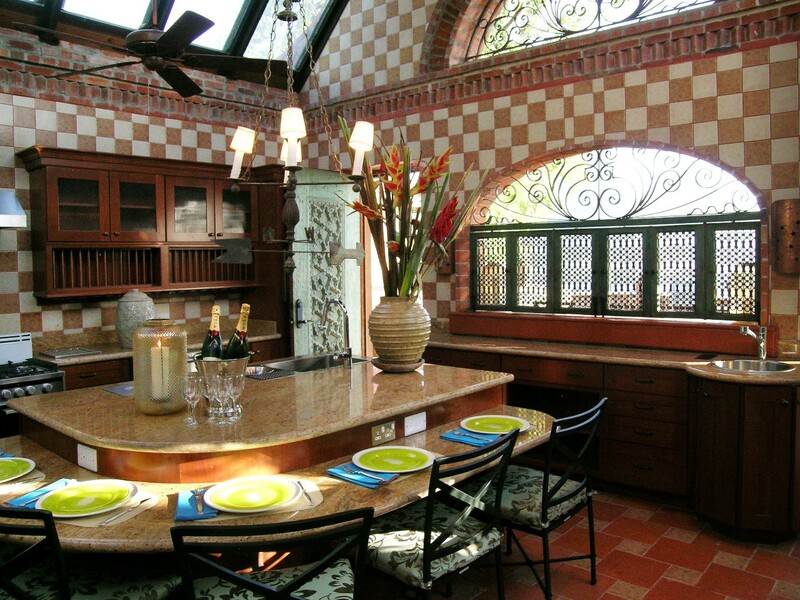 Villa Caille Blanc reveals, due to its worldwide decor and location, a peaceful atmosphere. 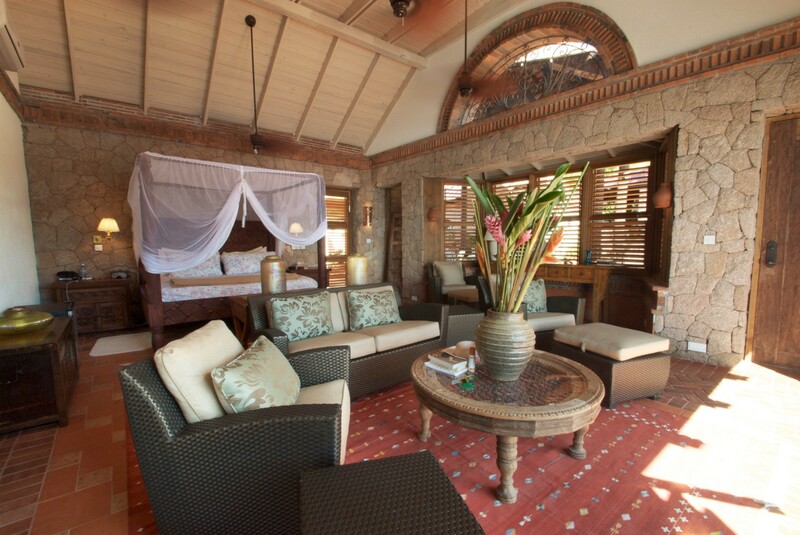 Guests will naturally relax and savor the feeling of being truly pampered during the whole stay. The rental rates include: Welcome upon arrival and villa orientation, everyday maid and laundry service (8am > 3pm), cook service (8am > 3pm) for breakfast and lunch, watchman service (6pm > 6am), gardener regularly, villa manager on call and utilities (water, electricity, BBQ gas / charcoal, WiFi Internet coverage). Provision and staff gratuities are not included. 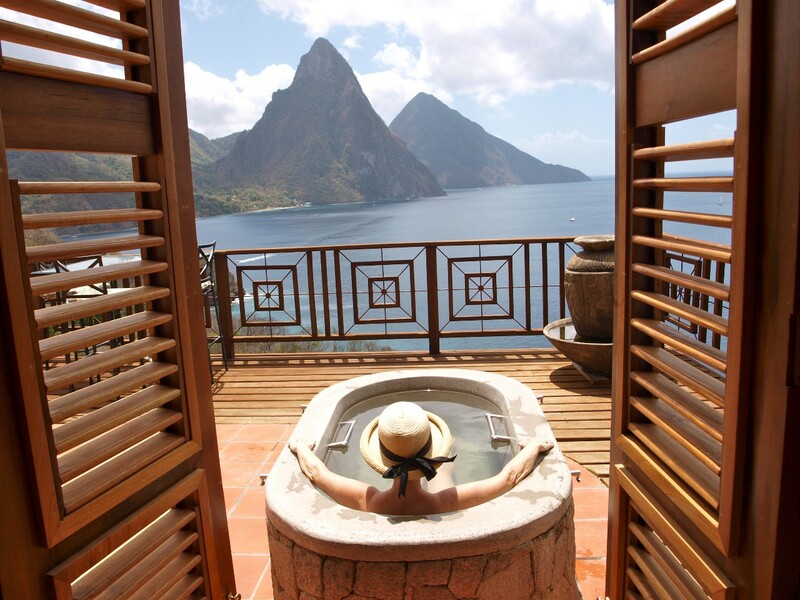 Bedroom 1 - Pool Suite: Large and comfortable bedroom facing the infinity pool and Pitons with a four-poster king-size bed, a seating area, ceiling fan, A/C, safe, WiFi, and an extra large en-suite bathroom shower, vanity WC. 2 guests maximum. 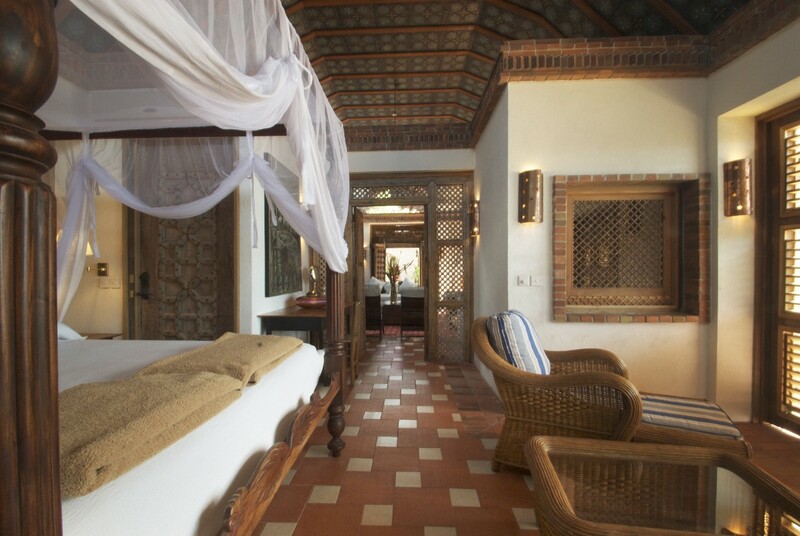 Bedroom 2 and 3 - Temple Suite: This Suite has two levels. - The first floor features a small gym and a separate bedroom with three four-poster full size beds, ceiling fan, A/C, safe, WiFi and a bathroom shower, vanity WC. - The second floor consists of a living room, bedroom with a king-size bed, ceiling fan, A/C, safe, WiFi and an en-suite bathroom shower, vanity WC. 2 guests maximum. Bedroom 4 - Sunset Suite: Bedroom with a queen-size bed, beautiful sunset views, ceiling fan, A/C, safe, WiFi and en-suite bathroom shower, vanity WC. 2 guests maximum. 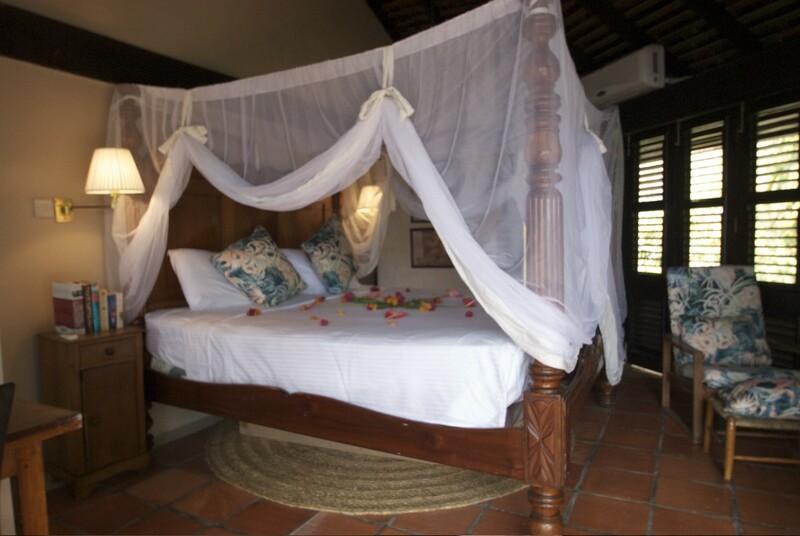 Bedroom 5 - Bouganvilla Suite: Bedroom with a four-poster king-size bed, seating area, a private sheltered patio facing the Pitons, ceiling fan, A/C, safe, WiFi and en-suite bathroom shower, vanity WC. 2 guests maximum. Bedroom 6 - Grotto Suite: Master bedroom with a four-poster king-size bed, seating area, small kitchen a private deck terrace, ceiling fan, A/C, safe, WiFi and en-suite bathroom shower, vanity WC. 2 guests maximum. 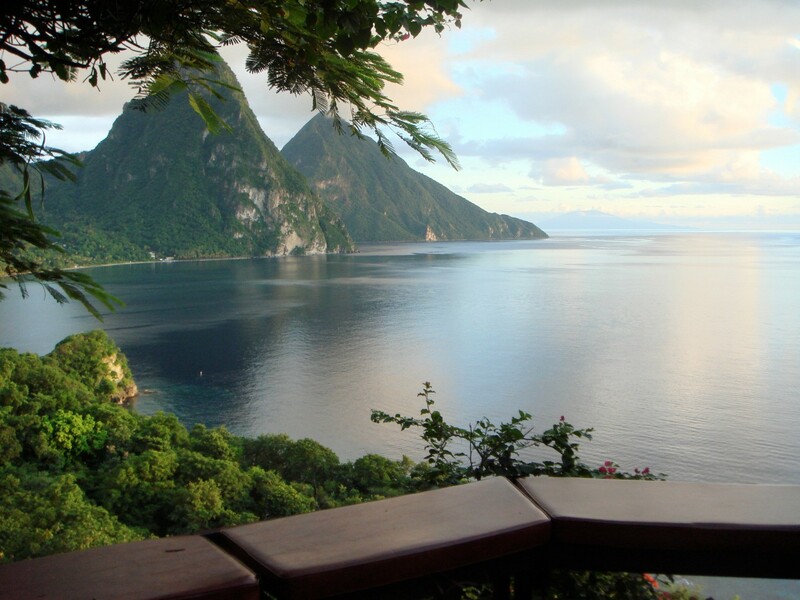 The views couldn't be more stunning and the staff was wonderful; just a beautiful setting and relaxing trip. 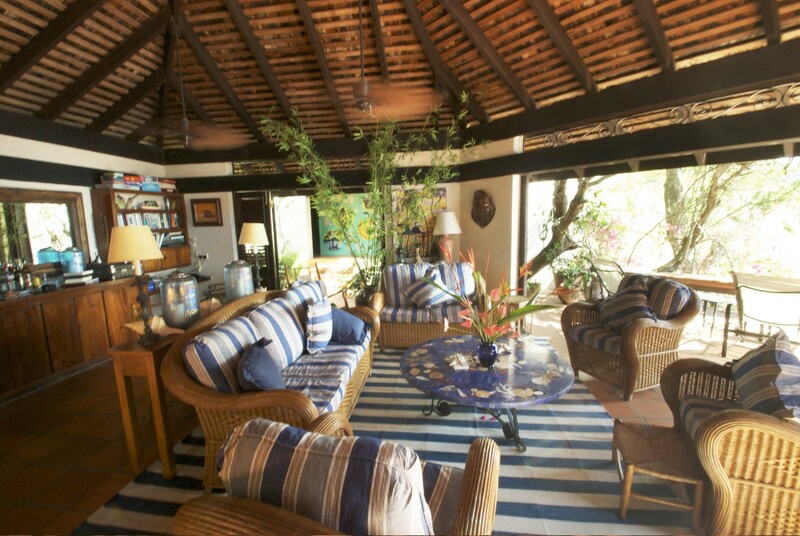 We rented the whole villa as one group which gave us privacy when we needed and together time as well. Each couple having its own villa room allowed for alone time when needed. Everyone loved the vacation. We would highly recommend this as a place for 4- 5 couples to just get away together (it is not crazy expensive when you split the cost of the house, especially when you are eating meals at the house most of the time, buy the groceries and the staff will cook for you). One advice, let Poye drive you, the roads are tough. Beautiful! You cannot beat the views. Lovely location and grounds. We highly recommend staying here. 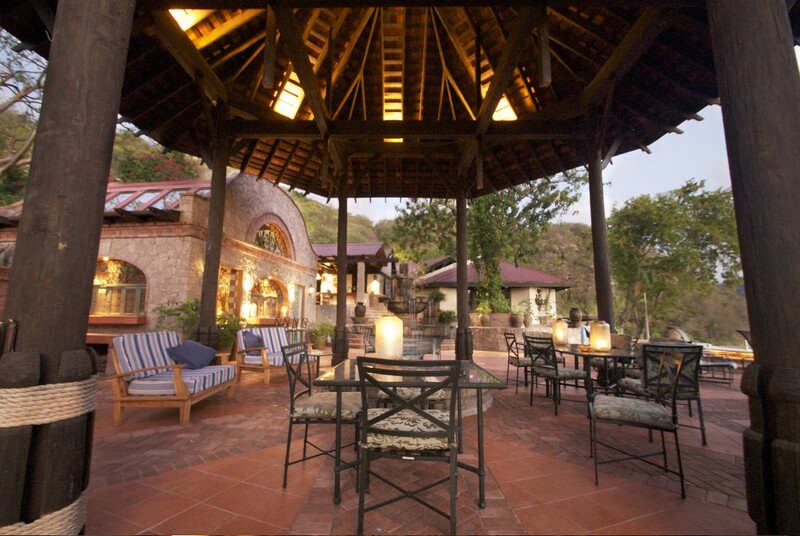 The staff was welcoming and accommodating and we cannot wait to go back! Stunning view. Luxurious room and comfortable bed. Wonderful staff. Paradise. Highly recommended. Just returned from a 4 day trip with 5 couples. very rarely does reality exceed expectations - but this wasn't even close. as excited as were - and as great as the images of the villa and all the views are - the reality is hard to imagine. there is not one thing to change. great rooms, great food, great service, great everything. do yourself a favor - book now. I stayed at Caille Blanc villa for five days with a group of 16 people for a small destination wedding. Unbelievably, the villa is even more beautiful and breathtaking in person than it is in the photos. The view, both from the pool area and from the grotto room below, is simply breathtaking, and the pool area is great for large groups. An enormous gazebo provides a shaded area that could comfortably fit our entire group, and the kitchen hand plenty of space for people to congregate, since this seems to happen even on vacations. Each bedroom is a different style and appointed slightly differently, but they are each very nice, and individually air-conditioned, although we found sleeping in the open air to be very comfortable given the sea breeze up on the mountainside. 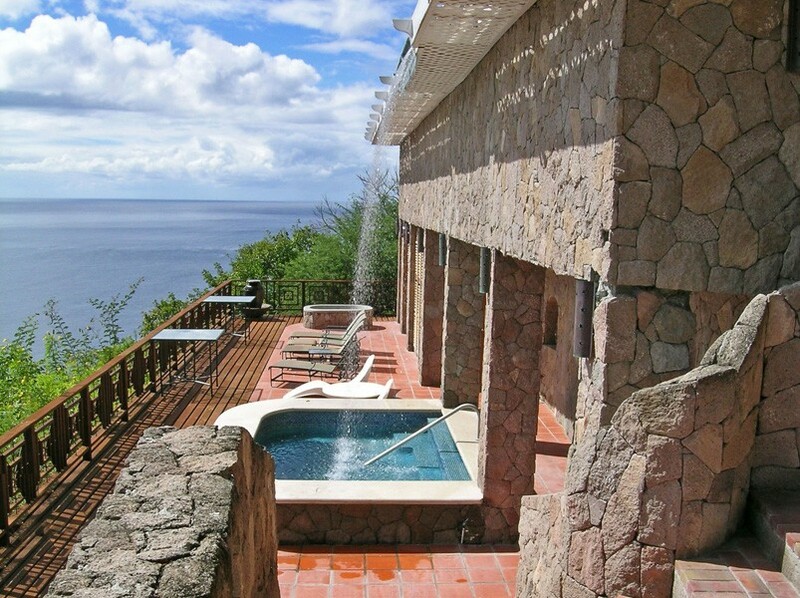 The villa is just a 15-minute walk from a beach, or a (precarious) walk down the hill to a rocky area perfect for snorkeling. Would very highly recommend staying here during your visit!